As a Saskatchewan resident for many years, I often heard the phrase “Roundup Ready.” It was coined as if it were a harmless jingle for soda pop. The ad still rings in my ears. All farmers know of Roundup, the most effective weed killer. Most urbanites do as well. The way the corporate giant Monsanto has marketed, promoted, and created an artificial need for Roundup is a true story of profiteering and avarice. Now, finally, even some courts are accepting that it likely kills much more than just weeds and that Monsanto has acted to cover up concerns about the safety of Roundup. 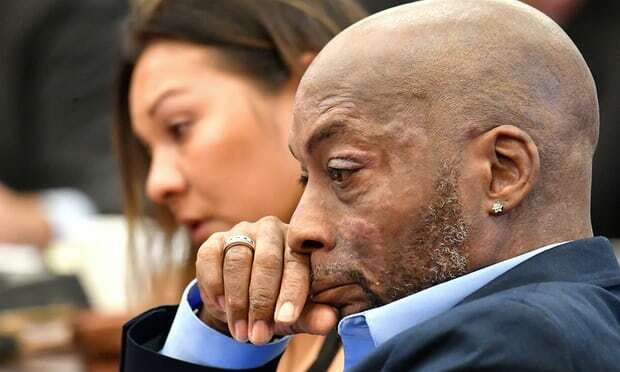 A few years ago, Dewayne Johnson, a courageous man and one who is also dying of cancer, launched a lawsuit against Monsanto. In early August, Johnson had his day in court — and won. He showed that David can still take down Goliath — something that some of us had begun to wonder about given all the nasty stories of corporate greed, seed manipulation and cover-ups we have come to know. But some days there are heroes. And Dewayne Johnson and the thousands of cancer patients now suing Monsanto are modern-day heroes. The 46-year-old father of two was composed in court as the San Francisco jury sided with him, noting that exposure to Roundup was a substantial factor in his getting cancer, and ordering Monsanto to pay Johnson $289 million in damages. Monsanto states it will appeal, but the appeal will cost the transnational corporation $25 million a year in interest should their appeal not be successful. Reason to pause, perhaps, for a bit of reflection. Meanwhile, Bayer, the German company that bought Monsanto a few years ago, saw its stock plunge by billions following the court decision. For years many have been concerned that Roundup causes cancer. Many have also been concerned about the marketing of genetically modified (GM) seed, specifically modified to only grow if used with glyphosate, the active ingredient in Roundup. It is hardly surprising that the first thing Bayer did after completing their takeover of Monsanto earlier this month was to announce that they were dropping the Monsanto name, merging the two companies’ agrichemical divisions under the Bayer Crop Science name. 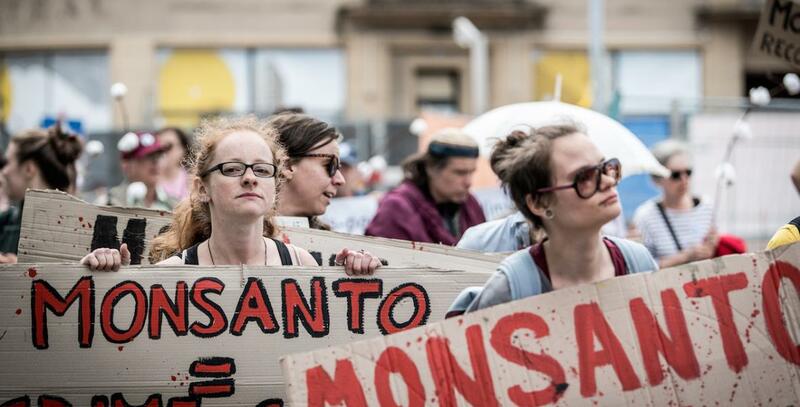 After all, as everyone knows, Monsanto is one of the most hated corporations in the world. 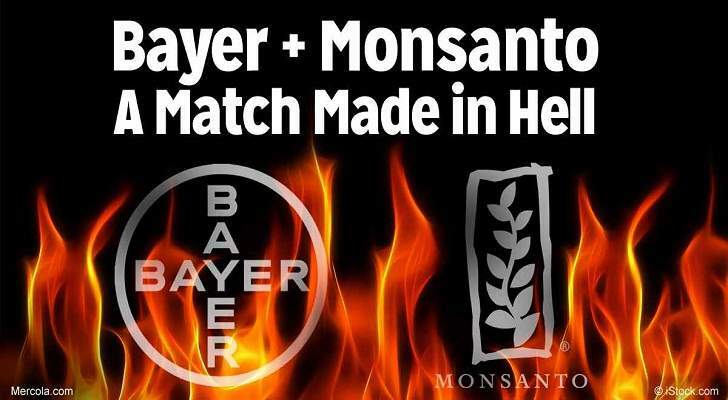 But Bayer itself has an equally atrocious history of death and destruction. Together they are a match made in hell. 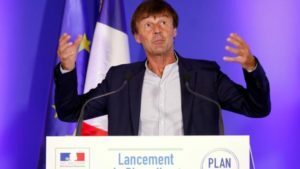 The peer-reviewed accepted manuscripts from the pilot phase of the Global Glyphosate Study were revealed last Wednesday in a Press Conference at the European Parliament. The results of the short-term pilot study showed that glyphosate-based herbicides (GBHs) were able to alter certain important biological parameters in rats, mainly relating to sexual development, genotoxicity and the alteration of the intestinal microbiome, at the ‘safe’ level of 1.75 mg/kg/day set by the U.S. Environmental Protection Agency (EPA). As is normal practice for Monsanto, their Public Relations department was soon in action to try and crush the scientists involved and the study results, which could cause major damage to the product that supports their whole business model – the glyphosate-based herbicide Roundup. However, this time their PR campaign against the Study was only met with contempt and disdain from journalists, politicians and the public in countries across Europe. The Global Glyphosate Study involves The Ramazzini Institute, the University of Bologna (Faculty of Agriculture, Veterinary Science and Biostatistics) the Genoa Hospital San Martino, the Italian National Institute of Health, the Icahn School of Medicine at Mount Sinai in New York and the George Washington University. A California Appellate Court sided with the State of California and Center for Food Safety (CFS) on Thursday, affirming that Monsanto’s glyphosate pesticide can be listed as a known carcinogen under Proposition 65. Monsanto’s lawsuit challenged the 2015 announcement by California’s Office of Environmental Health Hazard Assessment (OEHHA) that it intended to list glyphosate, the active ingredient in Monsanto’s herbicide, Roundup, under California’s landmark Proposition 65. Proposition 65 requires notification and labeling of all chemicals known to cause cancer, birth defects or other reproductive harm, and prohibits their discharge into drinking waters of the state. CFS intervened in the case, defending the listing of glyphosate as a carcinogen and the public’s right to know when it is being exposed to cancer-causing chemicals.